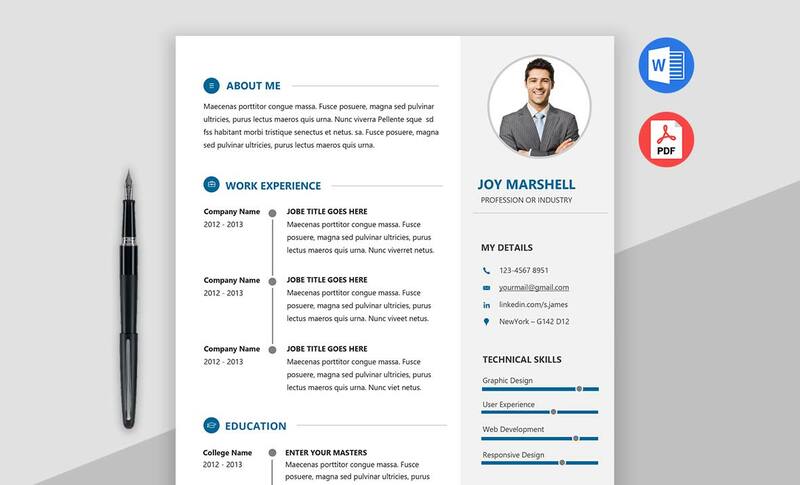 Star Best Modern Resume Template Word will help you achieve the dream career in your life. 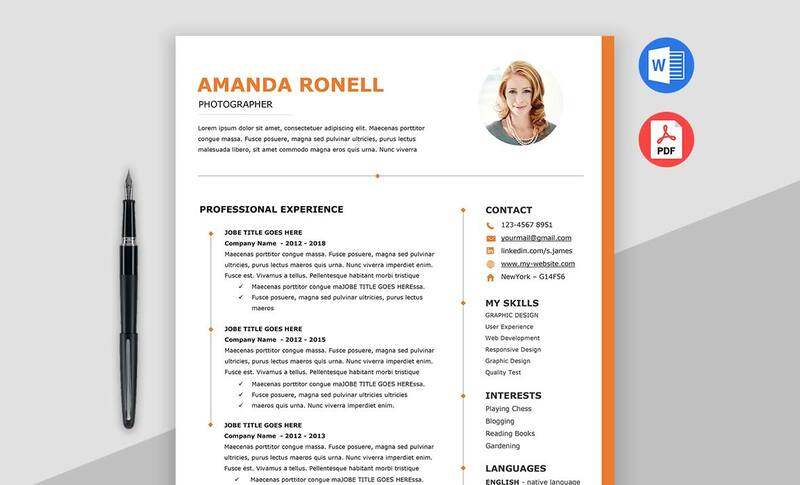 The is CV template / Modern Resume has a clean and stunning design with a grace look and feel, and also has the best-organized structure layer. 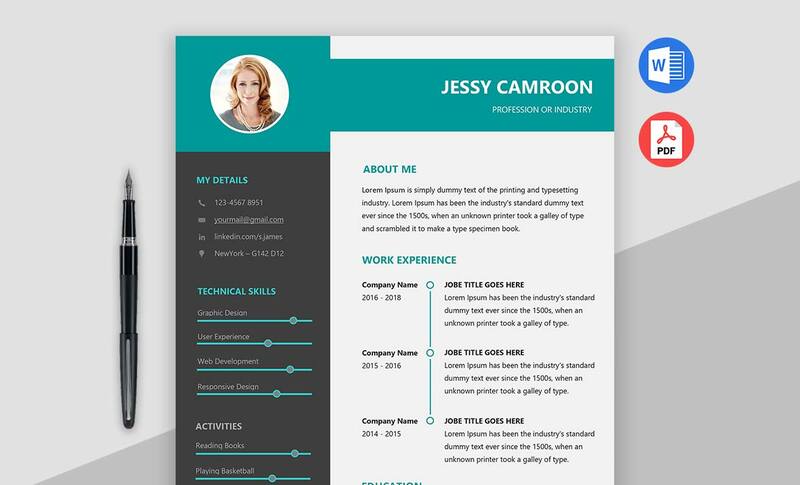 This Best Modern Resume is very easy to use and customize, by following the documentation you can quickly update your content and grab the dream opportunity within less time. 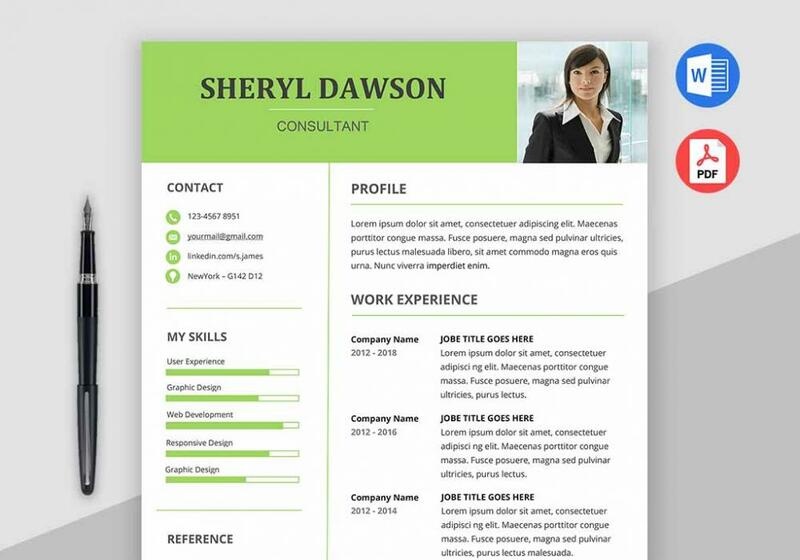 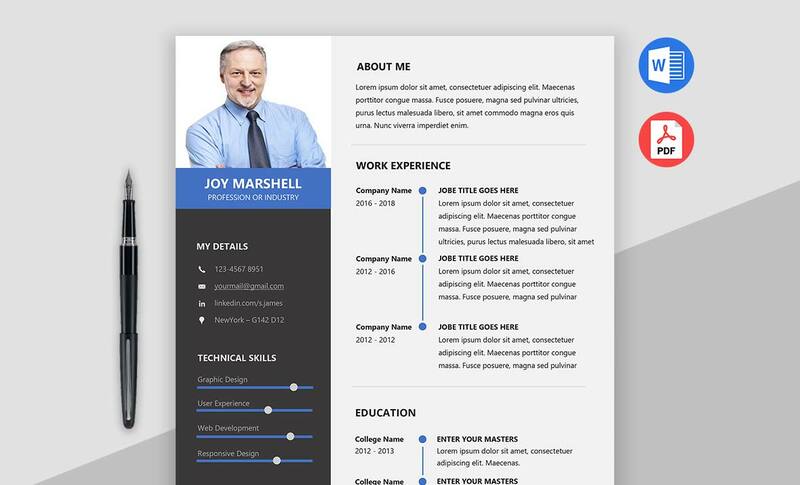 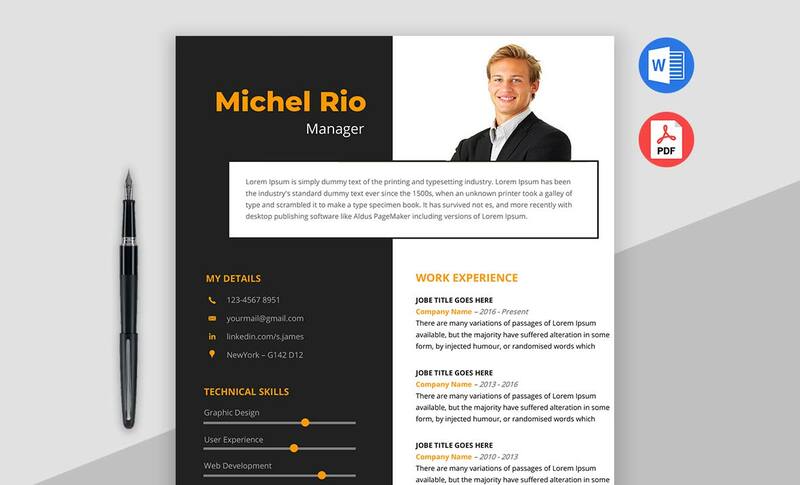 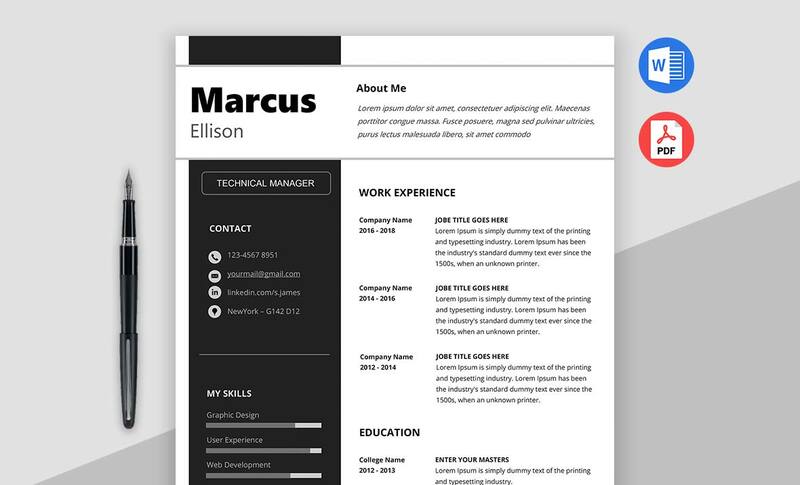 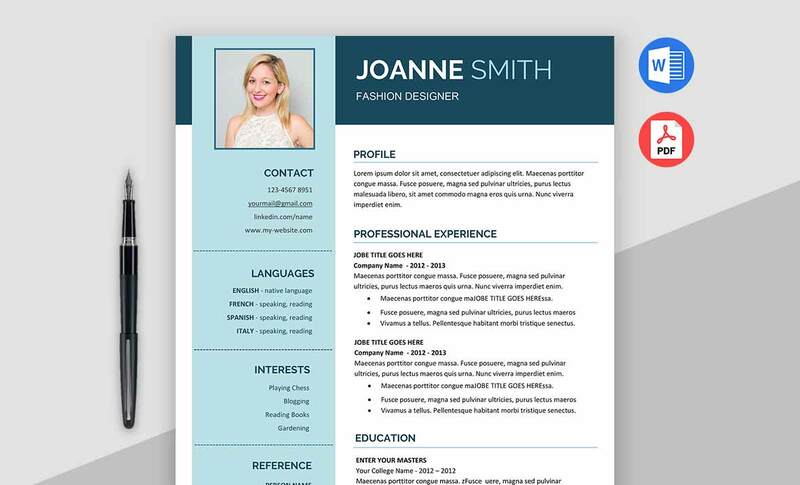 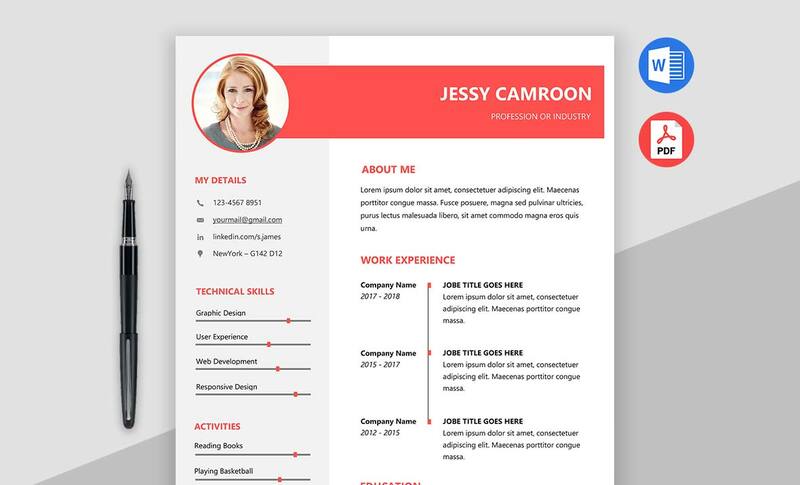 This best Resume template supports MS Word and PDF format.